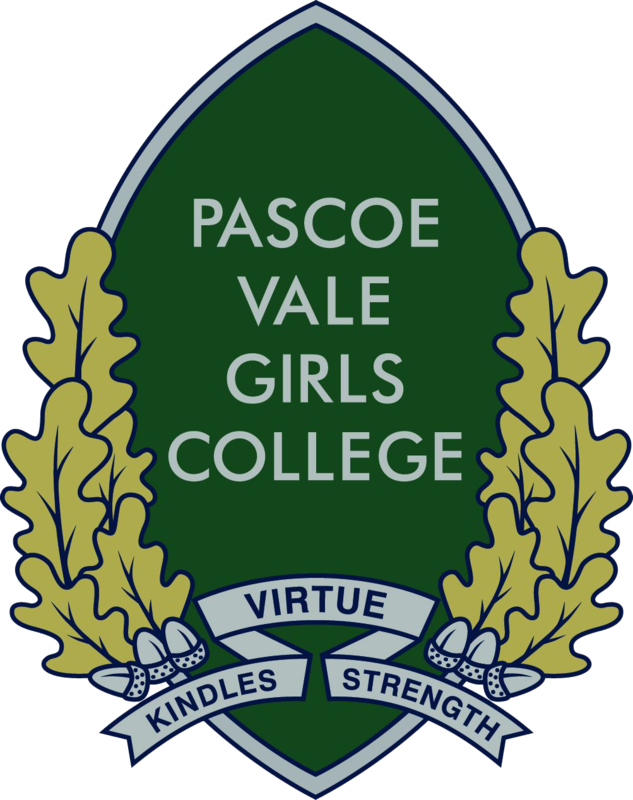 Pascoe Vale Girls College offers a comprehensive curriculum that provides students in Year 7 to 8 with a comprehensive eduaction in core subjects, extended by electives in Year 9 and 10. There is a broad range of VCE studies with VET and VCAL programs offered to students in Years 10 – 12. Classes for Advanced Learners (CAL) are provided in all subjects for academically capable students in Years 8 to 10. The program at Year 7 and 8 is designed so that students experience a range of different subjects, some on a semester basis. The program at Year 9 and 10 is designed to enable students to complete a range of Core subjects offered from the 8 Learning Areas as well as a selection of Elective subjects. The goal of senior students at Pascoe Vale Girls College is to attain either the Victorian Certificate of Education (VCE) or the Victorian Certificate of Applied Learning (VCAL). Student achievement and wellbeing at Pascoe Vale Girls College is supported through a Sub School structure made up of Junior School: Year 7 & 8, Middle School: Year 9 & 10 and Senior School: Year 11 and 12. An Assistant Principal is aligned with each Sub School. The Head of Sub School and two coordinators for each year level are located together within a Sub School Office within the Junior, Middle and Senior areas of the College. The Sub School teams liaise with staff, parents and the College Wellbeing Team, including a social worker and two psychologists in support of individual and group student wellbeing matters and support staff in the implementation of strategies which address student academic and wellbeing needs. The College has relationships with a range of community agencies to provide additional support and resources for students and families.